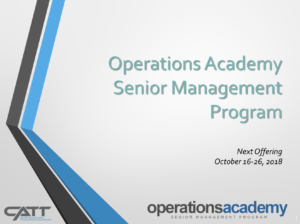 Scholarships for potential students for the next session of the Operations Academy Senior Management Program. 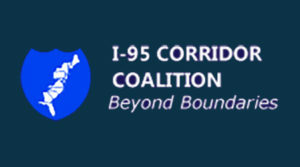 The I-95 Corridor Coalition (Coalition) currently is offering scholarships for member agencies to attend the 2019 Operations Academy Senior Management Program. 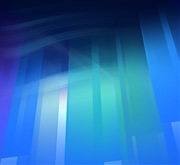 If you are interested in applying for a Coalition scholarship, please submit the Ops_Academy_Nomination_Nov-2019 and check the “I-95 Corridor Coalition Scholarship” box under payment options.